RALEIGH -- The NAACP has issued a travel advisory warning African Americans about their safety and well being when traveling on American Airlines flights. Citing "a pattern of disturbing incidents reporters by African American passengers," the NAACP urged African Americans to exercise caution because booking and boarding flights on American Airlines "could subject them to disrespectful, discriminatory, or unsafe conditions." The social justice advocacy organization listed a number of incidents it referred to as "troublesome conduct by American Airlines" that suggest "a corporate culture of racial insensitivity and possible racial bias" on the part of the airline. Among them, was the April 2016 incident in which then-president of the NC NAACP Rev. William Barber was removed from a flight from Reagan National Airport in Washington, D.C. to RDU International Airport. 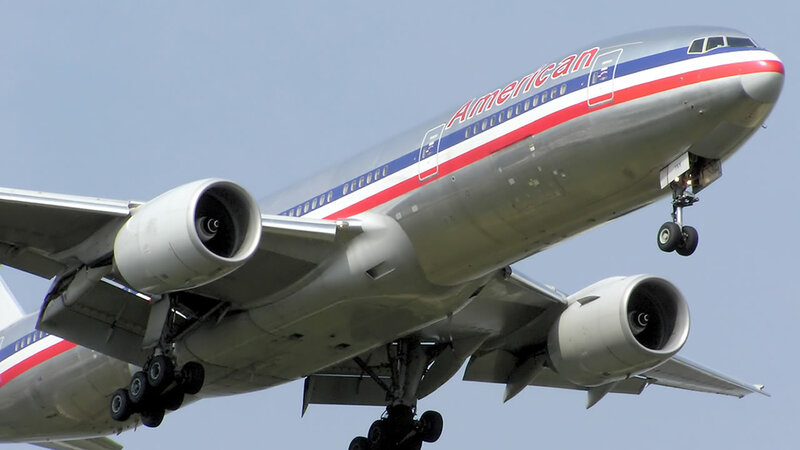 Barber filed a complaint against American Airlines, claiming he and a white passenger received differential treatment from airline employees based on race. Barber had complained of loud passengers sitting behind him who were being "verbally abusive," and after confronting them, was escorted off the flight. In an exclusive interview with one of the passengers involved in the incident, the passenger told ABC11 both he and Barber were out of line. In its travel advisory, the NAACP said the examples it cited may represent on the 'tip of the iceberg' when it comes to American Airlines' documented mistreatment of African American customers. "All travelers must be guaranteed the right to travel without fear of threat, violence or harm," stated Derrick Johnson, President and CEO of the NAACP. "The growing list of incidents suggesting racial bias reflects an unacceptable corporate culture and involves behavior that cannot be dismissed as normal or random. We expect an audience with the leadership of American Airlines to air these grievances and to spur corrective action. Until these and other concerns are addressed, this national travel advisory will stand." In a letter shared with the airline's 120,000 employees Wednesday morning, American Airlines Chairman and CEO Doug Parker said, " So, we were disappointed to learn of a travel advisory issued by the NAACP regarding American Airlines. The mission statement of the NAACP states that it "seeks to remove all barriers of racial discrimination." That's a mission that the people of American Airlines endorse and facilitate every day - we do not and will not tolerate discrimination of any kind. We have reached out to the NAACP and are eager to meet with them to listen to their issues and concerns."